The Reverend Romell Williams, a native of Chicago, Illinois, is the first-born son of Rev. and Mrs. Romell Williams, Sr. Rev. Williams represents the third generation of men in his family to preach the Word of God. He accepted his call to the ministry and was licensed at seventeen. He was later ordained at the age of nineteen. Rev. Williams was educated at the historical Moody Bible Institute in Chicago, Illinois. He is a graduate of Trinity International University. Rev. Williams accepted his call to be the shepherd of Lilydale Progressive M.B. Church in September 2004 and has committed himself to the spiritual health and growth of the members of Lilydale and the Roseland community. Under his leadership, Lilydale has experienced physical, spiritual, and administrative growth. He is a sought after speaker on a local and national level, both within and beyond denominational boundaries. He is a recognized expositor of God's Word with experience in Conferences, Revivals, Lecture Series and other Parachurch endeavors. 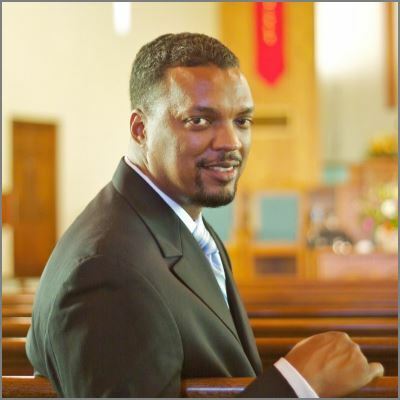 He currently serves as the Associate Director for the preaching workshops with the Simeon Trust. God has favored Rev. Williams and given him a helpmate, he is married to the lovely Mrs. LaTashia DeBre' Williams of Rockford, IL. They are the proud parents of two sons, Caleb Jefferson Williams, Joshua Romell Williams. 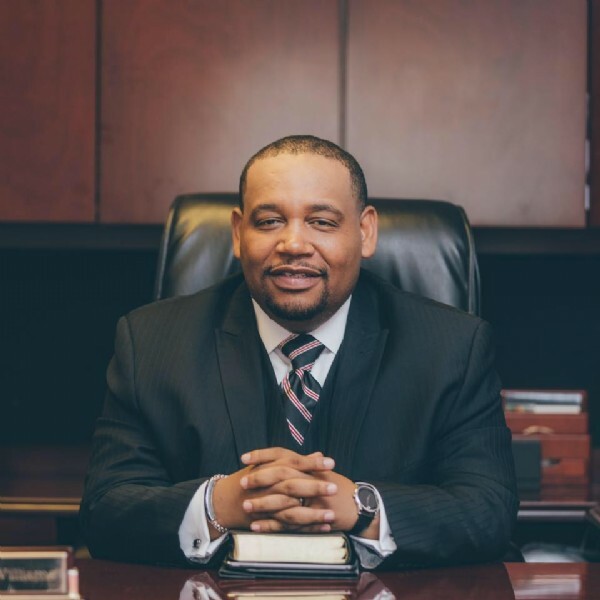 The Reverend Dr. Adron Robinson serves as the first ever African American Senior Pastor in the 50-year history of Hillcrest Baptist Church located in Country Club Hills, Illinois. He is committed to serving the Hillcrest family and the surrounding communities with compassion and integrity to the glory of God. He and Veronica, his lovely bride of 17 years are committed to glorifying God in their marriage and ministry. Pastor Adron currently holds a B.A. from DePaul University, a certificate in Urban Ministry from the Seminary Consortium for Urban Pastoral Education (S.C.U.P.E. ), a Master of Divinity from Northern Baptist Theological Seminary and a Doctorate of Ministry from Northern Baptist Theological Seminary. He currently serves on the Executive Committee of the Southern Baptist Convention and as President of the Illinois Baptist State Association. Pastor Adron is passionate about Men's Ministry therefore, he established the Men's Fraternity at Hillcrest Baptist Church. Pastor Adron believes that every man needs a man to help them understand and embrace manhood. Because of his belief, Pastor Adron has spent the last eight years cultivating men to embrace and engage biblical manhood and to join the church in fulfilling the Mission of God. 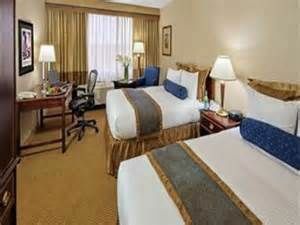 BEC Conference Hotel Reservations: Call 630-505-1000 or go to http://www.sheratonlisle.com. Sheraton Lisle Hotel is located in the Western Suburbs of Chicago, we are conveniently accessible to both Chicago Midway and O'Hare airports as well as downtown Chicago. Whether you are staying for business or pleasure you will enjoy the 24 hours business center, Sheraton Core Performance Fitness Center or indoor pool. Grab a bite or catch the latest games in one of our on property restaurants.